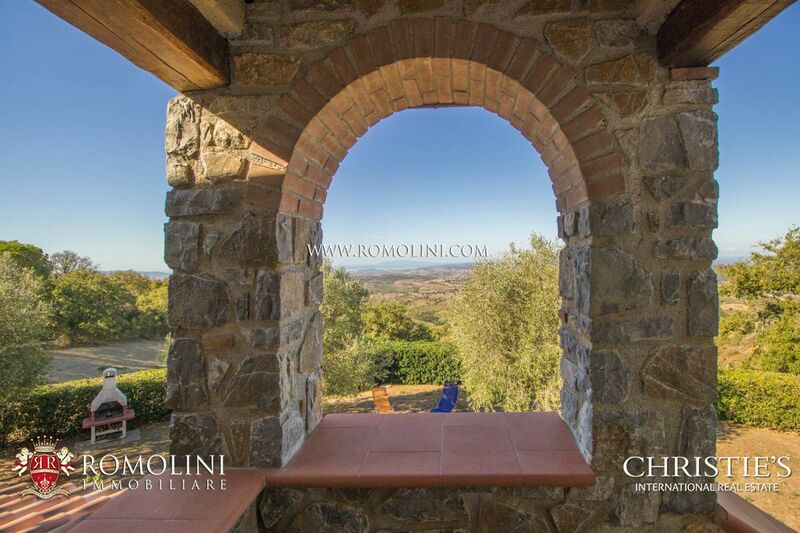 In the heart of the Maremma, a few km from Scansano, between the valleys of the river Ombrone and the river Albenga, in one of the most suitable areas for the production of Morellino, wine estate with cellar, farmhouse and guesthouse. 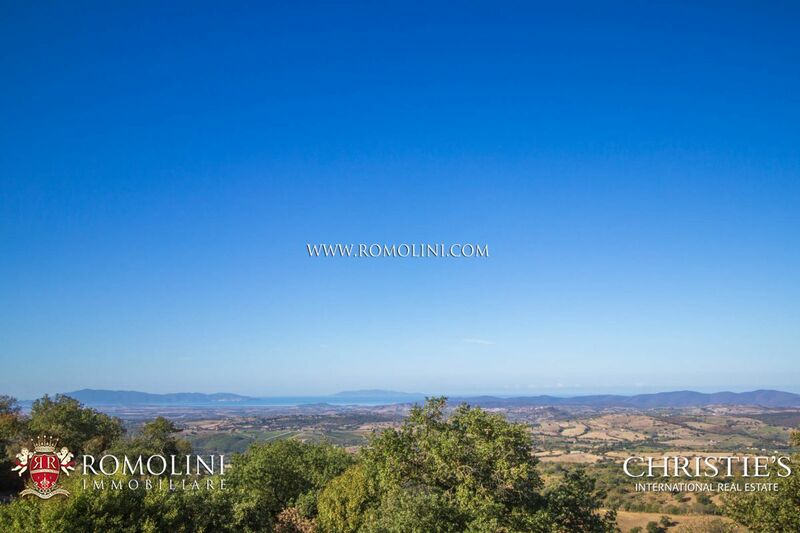 The property is completed by 58 hectares of which 12 ha of specialized vineyards (6,250 plants per hectare) with prestigious IGT vines (easily registered to the new Maremma Toscana DOC). 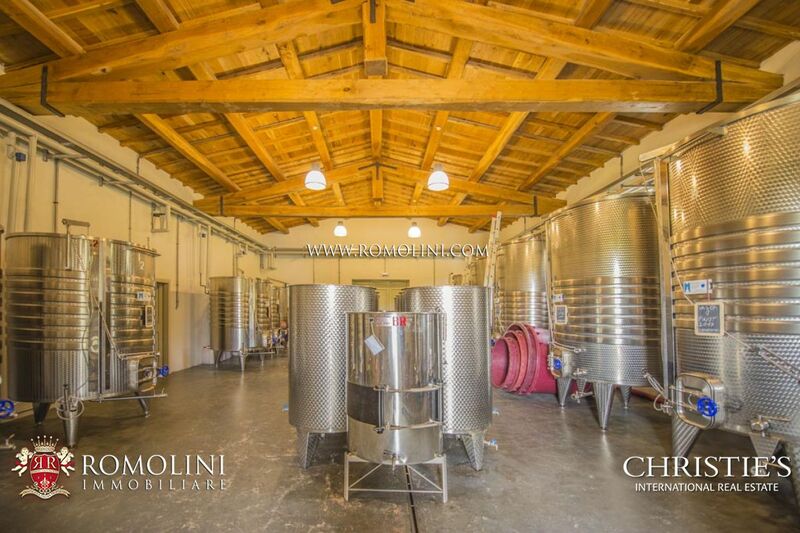 In the province of Grosseto in the Tuscan Maremma, this fully-equipped 800 sqm cellar with 11 hectares of Morellino di Scansano DOCG vineyard is ideal for whoever is looking for a well-established business specialized in the production of a high-quality wine. 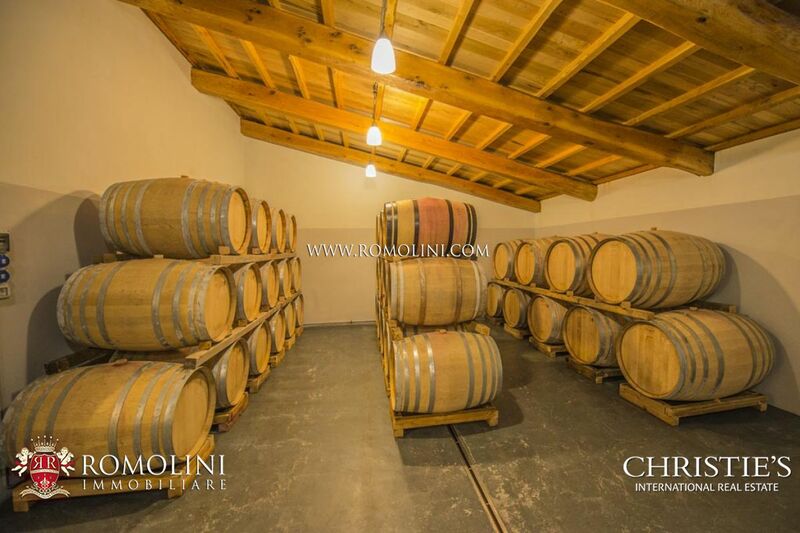 The beautiful vaulted cellar (which recall a medieval crypt) is a further bonus. 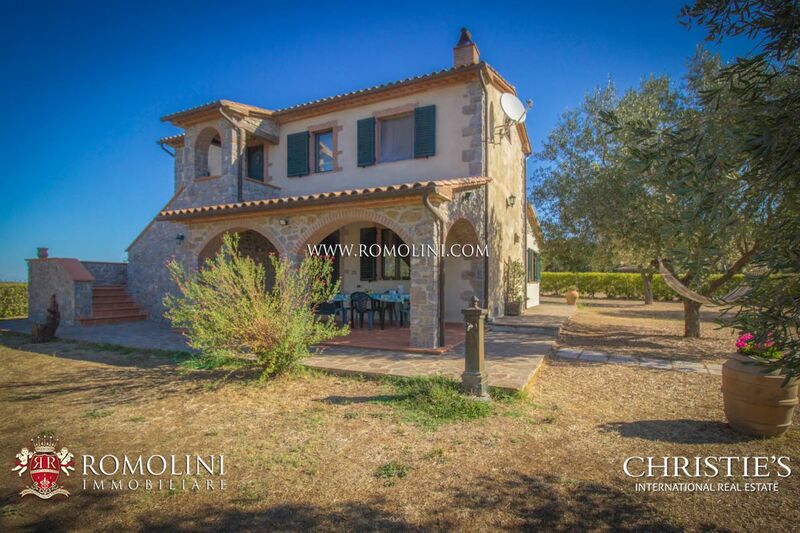 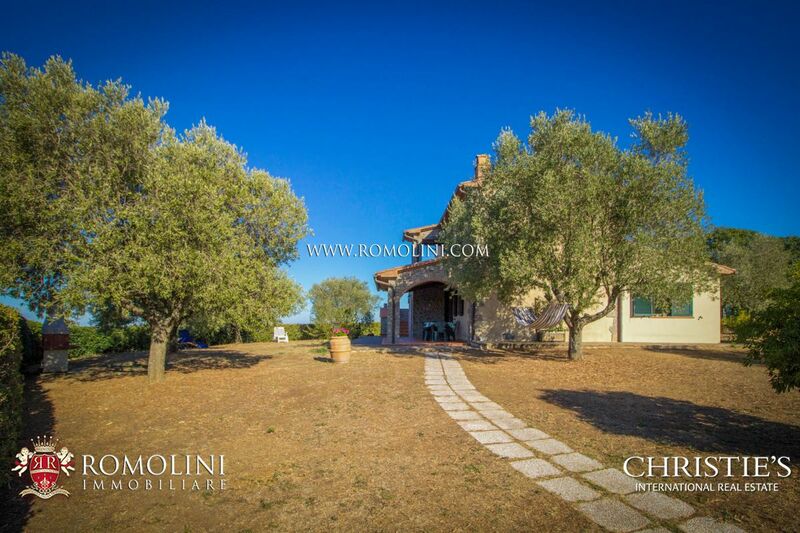 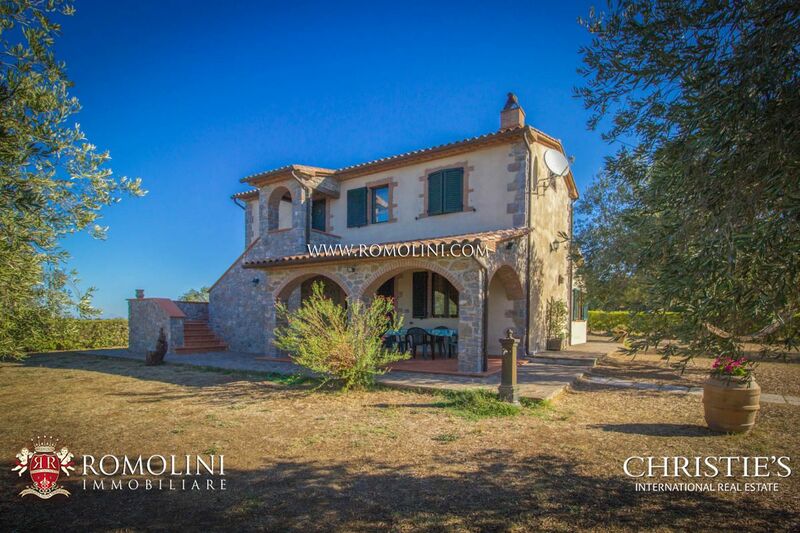 In the countryside of the Tuscan Maremma, in the province of Grosseto, this beautiful 420 sqm property with 6 bedrooms is perfect for whoever is looking for a quiet life close to the sea in one the most known wine-area of Tuscany or a building to use as a hosting business. 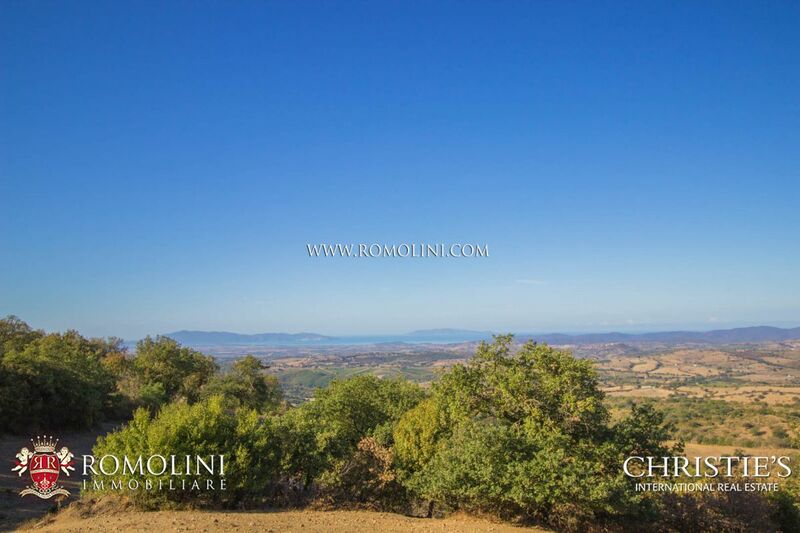 The property is completed by 8 hectares of land including 2 ha of vineyard. 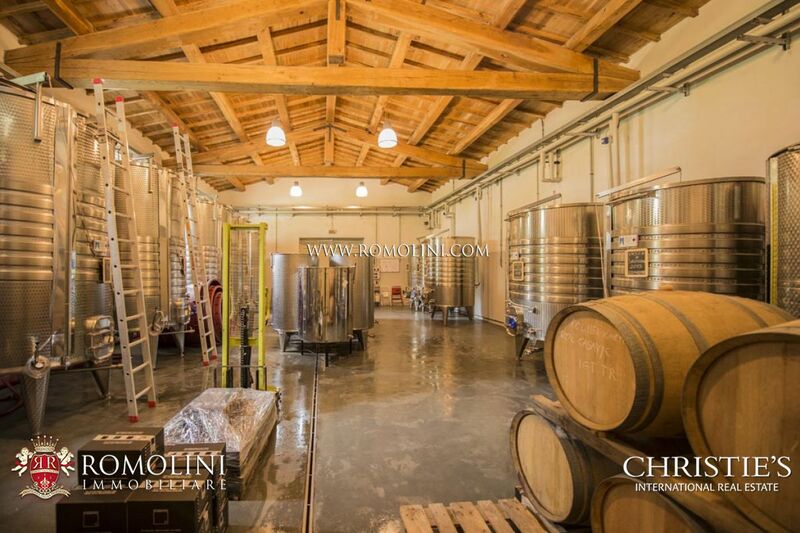 The 40 sqm cellar grants the possibility to produce the excellent Morellino di Scansano DOCG. 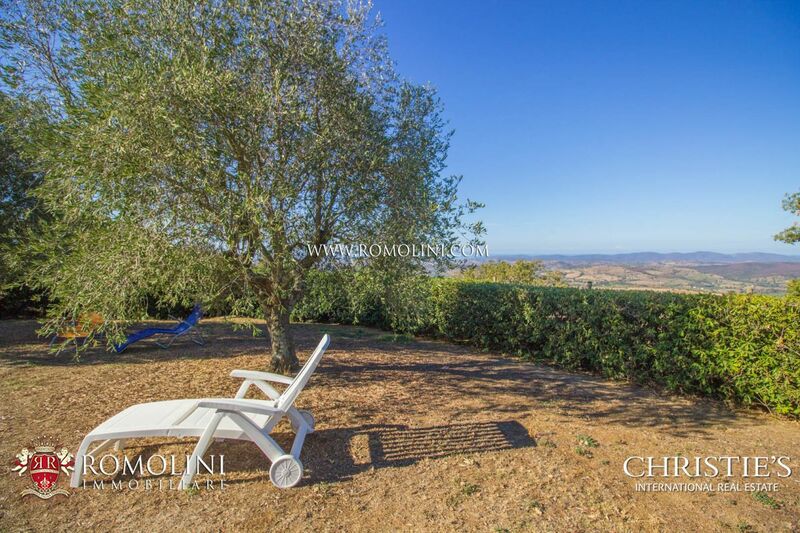 On the hills of the Tuscan Maremma a short distance from the Tyrrhenian Sea, this 160 sqm 3-bedroom farmhouse is ideal for whoever is looking for a retired life not far from the sea. 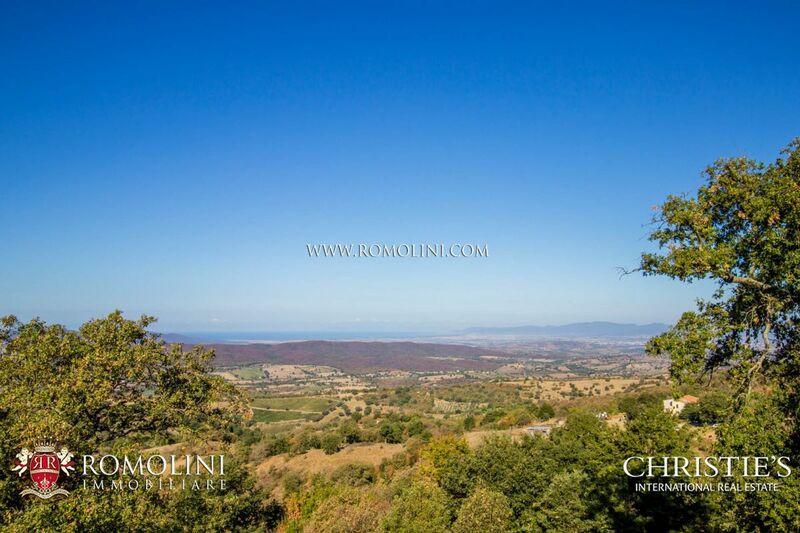 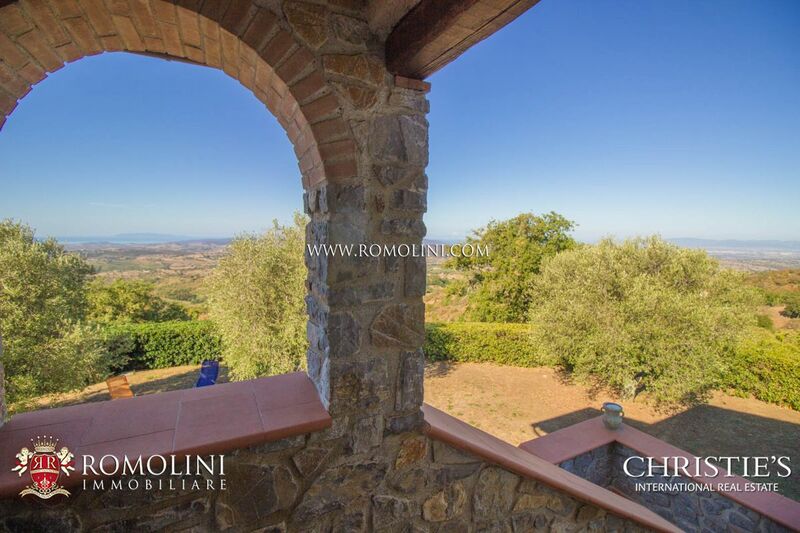 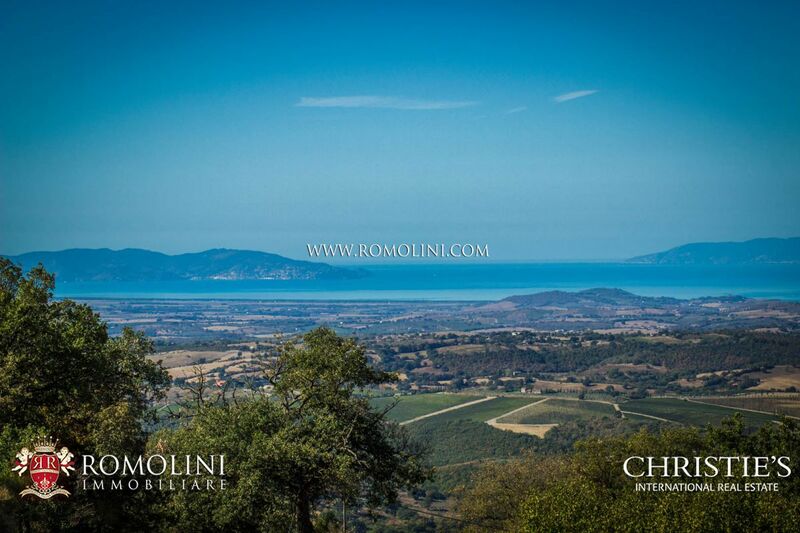 The property is further enriched by a 2-hectare garden and an incredible view over the Tuscan sea. 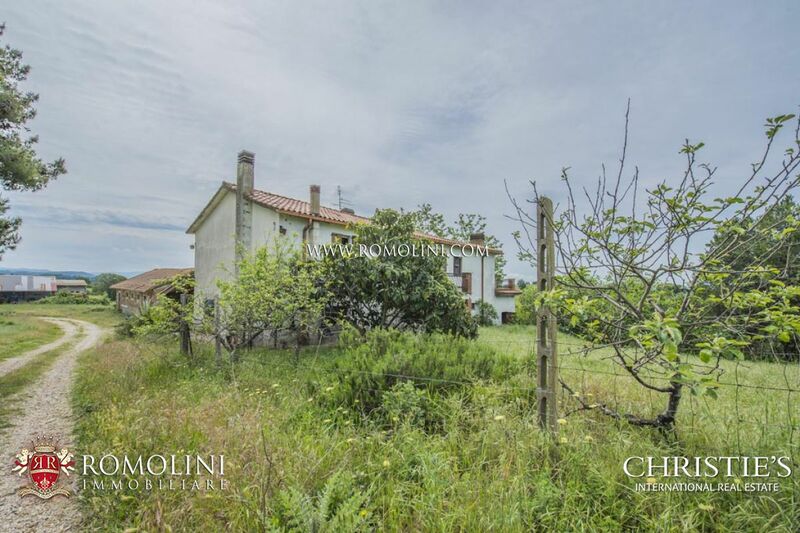 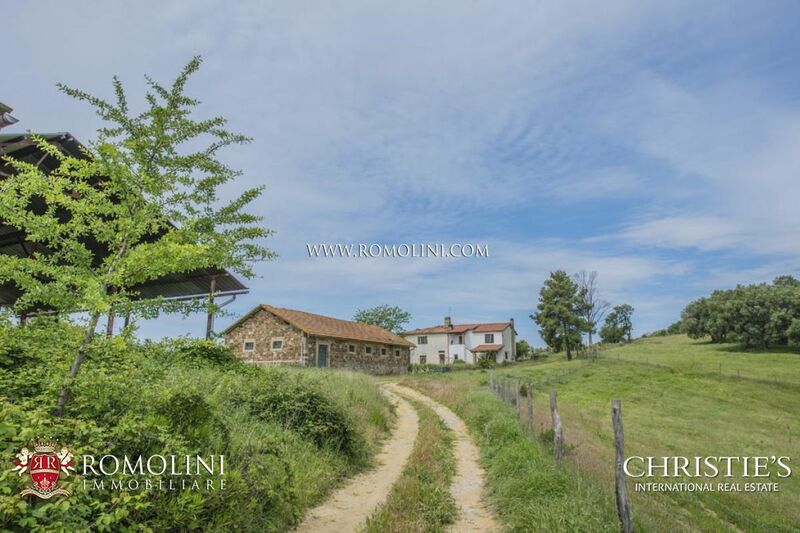 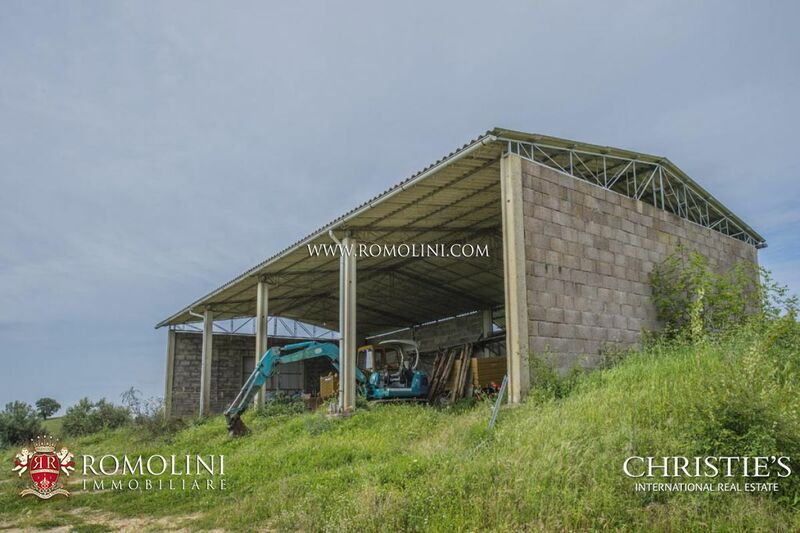 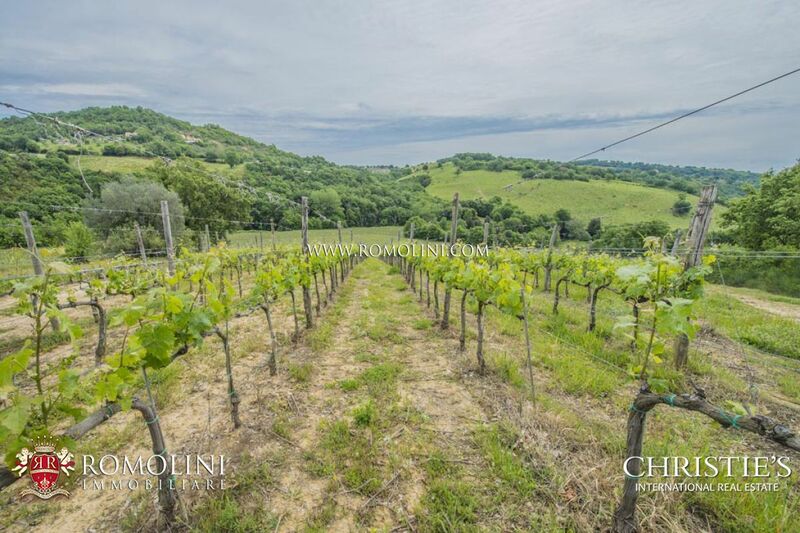 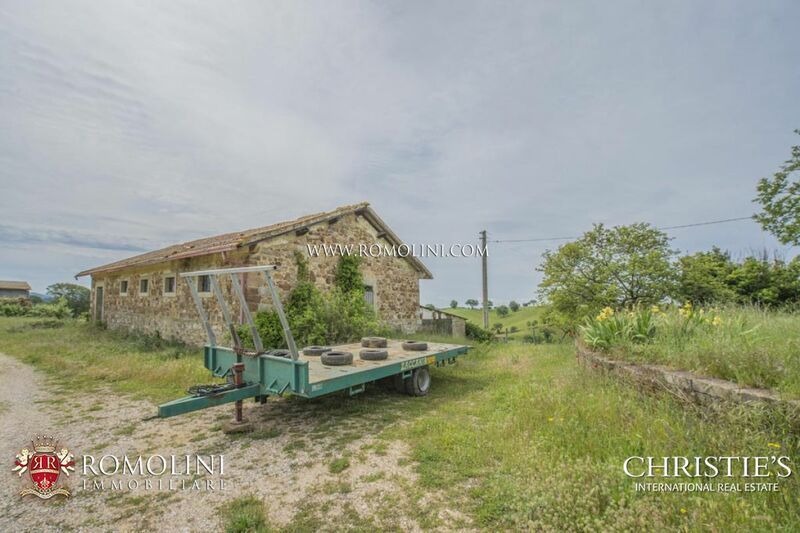 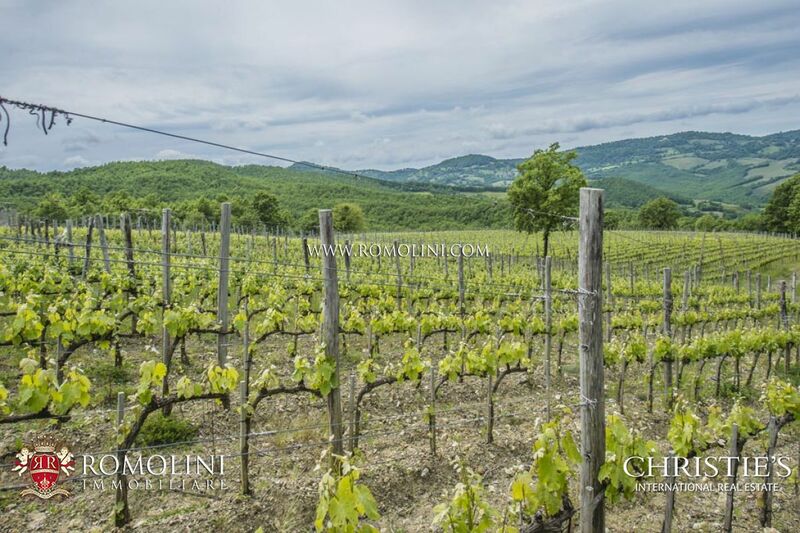 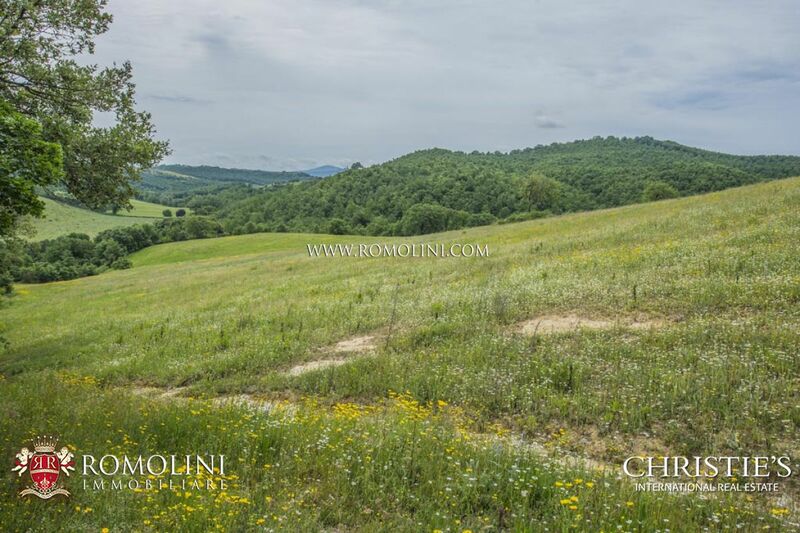 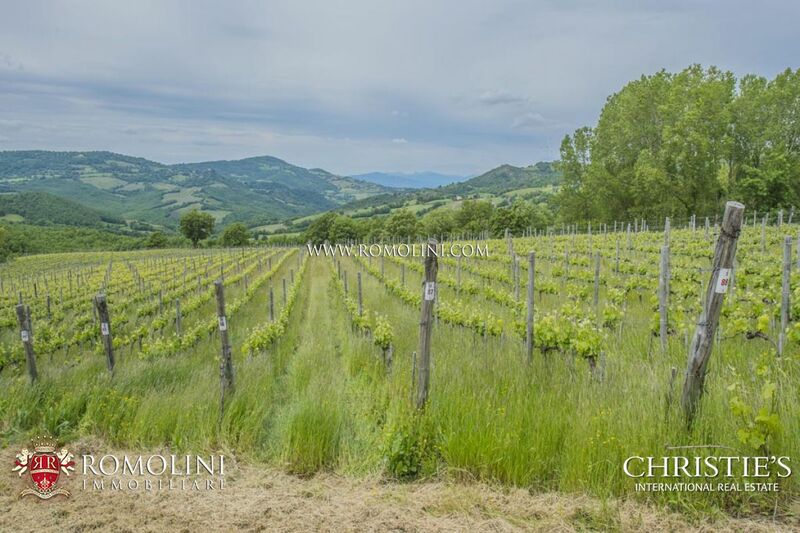 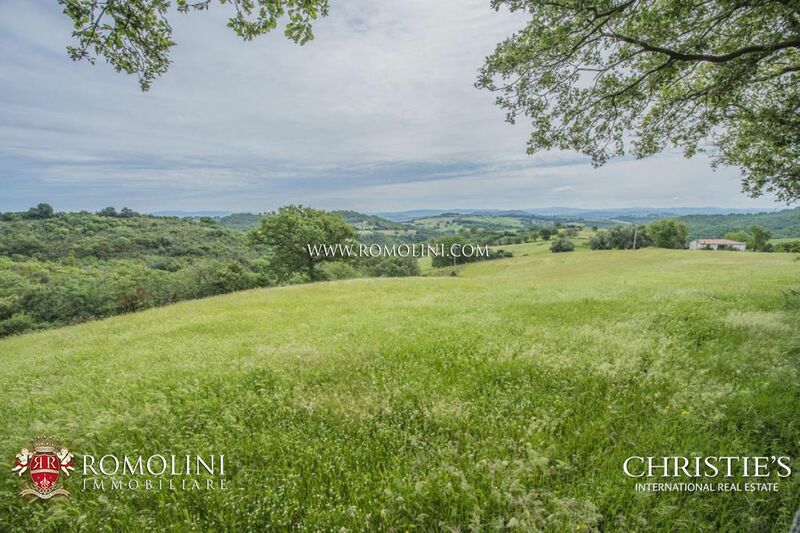 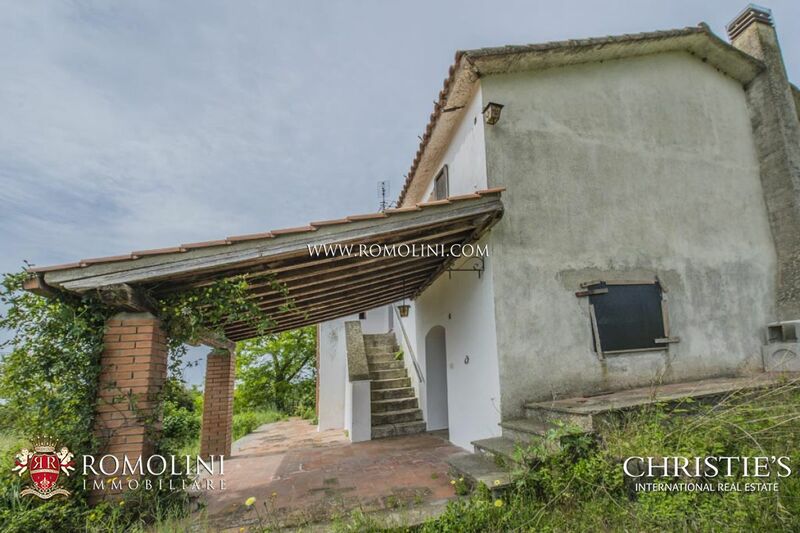 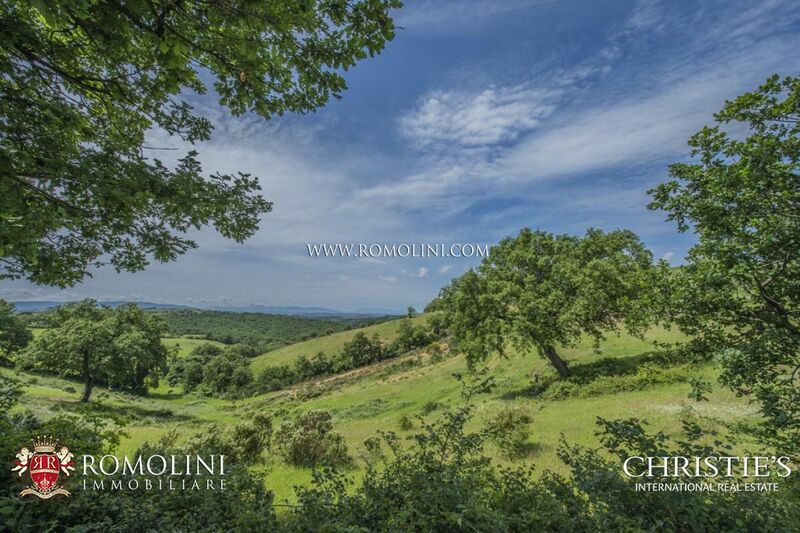 In the province of Grosseto, a few kilometres from Scansano, wine estate with farmhouse and 65 hectares of land with 10.5 ha of vineyard and production of Morellino di Scansano. 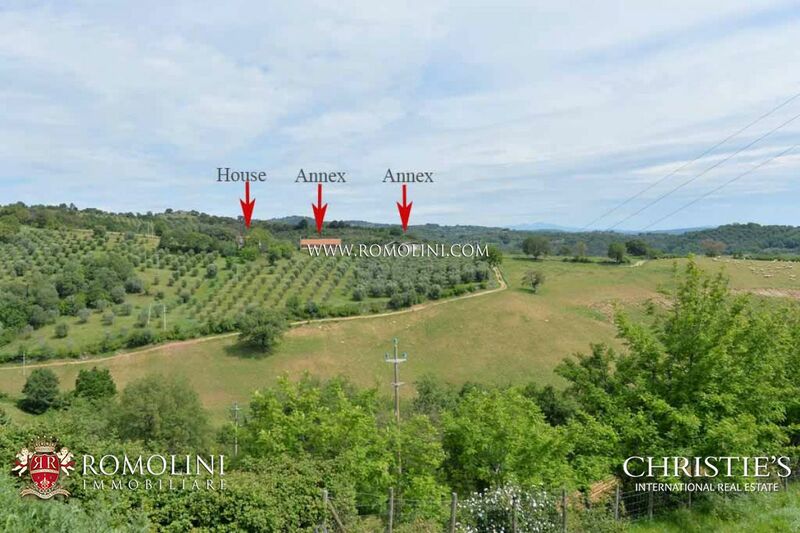 The property has a total surface of 1,000 square metres.